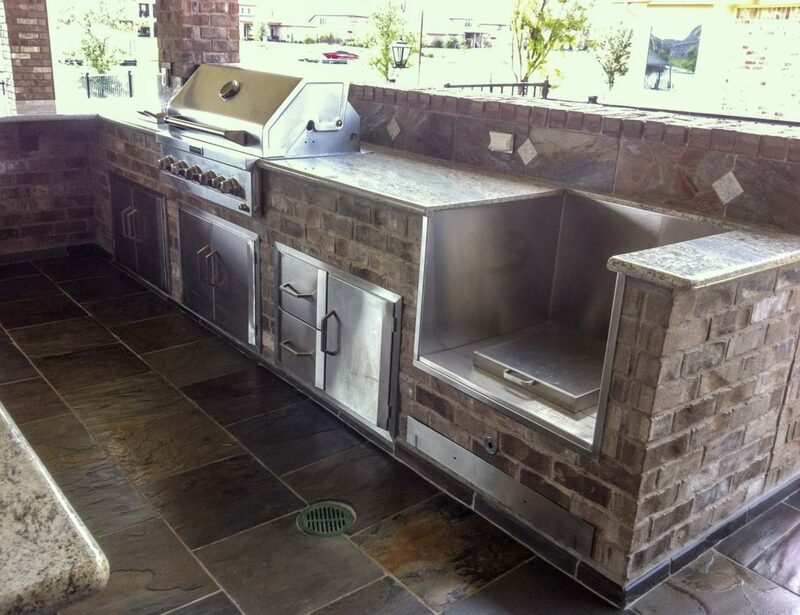 Enjoy cooking in an outdoor kitchen complete with built-in technology that will transform your backyard into a delicious five-star restaurant. 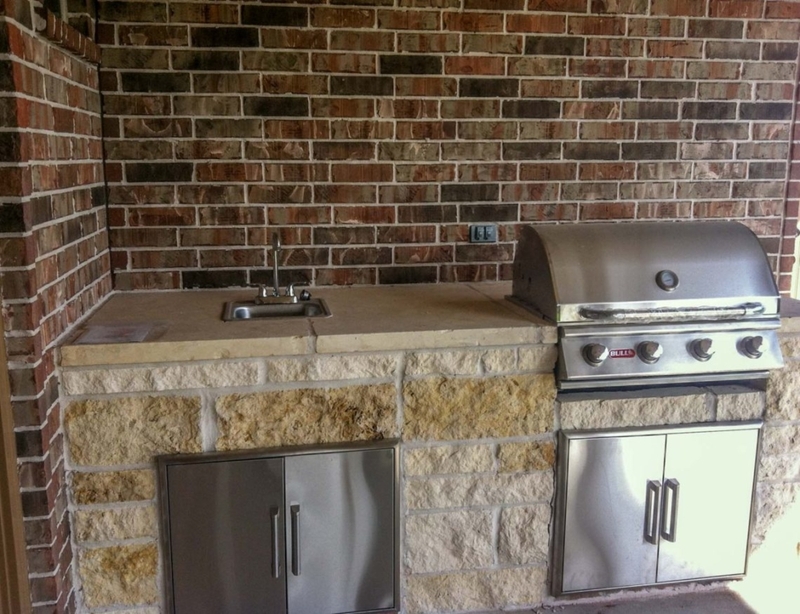 Get a well equipped Outdoor kitchen including refrigerator, deep fryer, oven, and extended counter areas set with modern tile or marble. 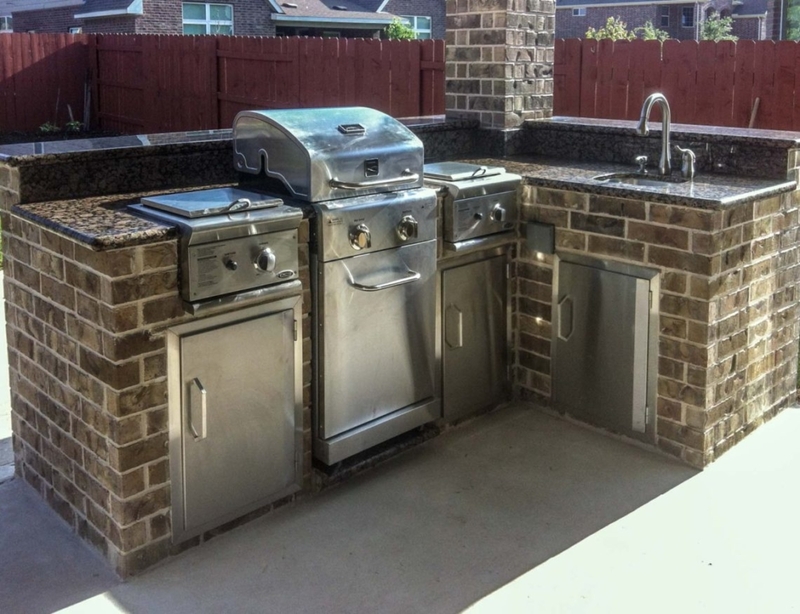 Homeowners have always appreciated the experience of cooking, dining and entertaining guests outdoors. 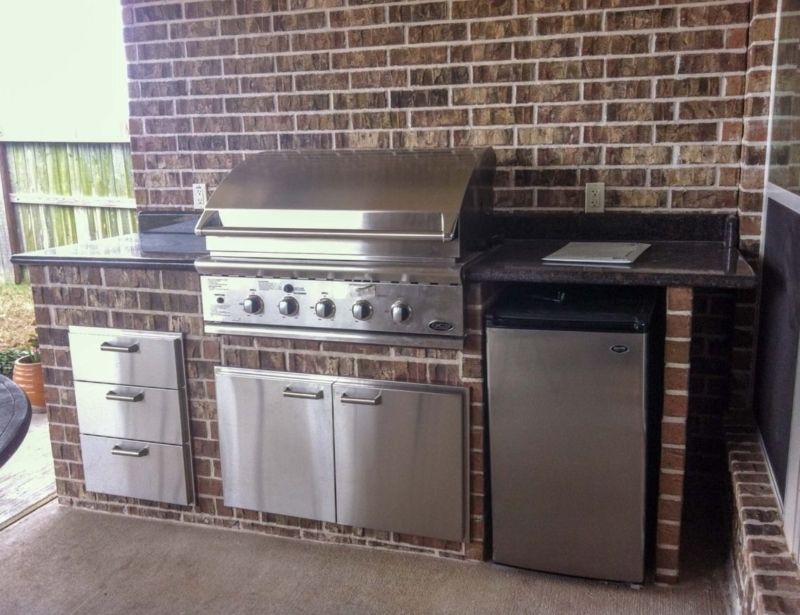 Not long ago, that meant numerous trips to and from the house, cooking on a small grill, and very little working space to prepare the meal. 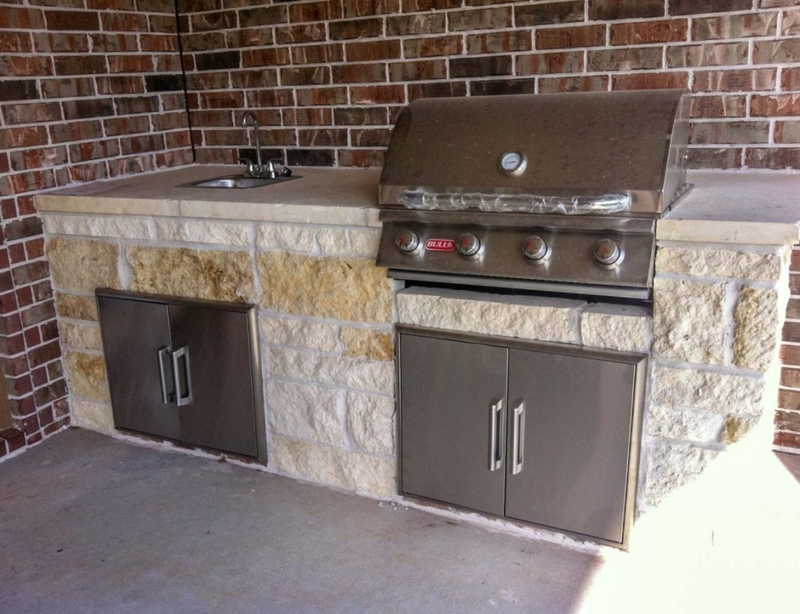 However, homeowners are extending their outdoor living area to include the comforts and conveniences of their home. 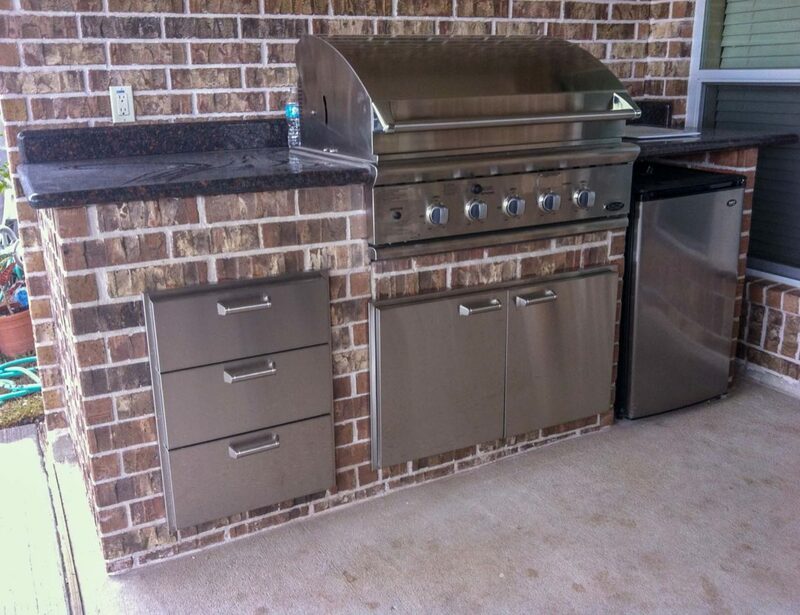 Many choices are available for your home’s kitchen technology. All are energy efficient and environmentally friendly. We firmly believe you can create a luxurious, practical outdoor living space without putting unnecessary strain on the environment. 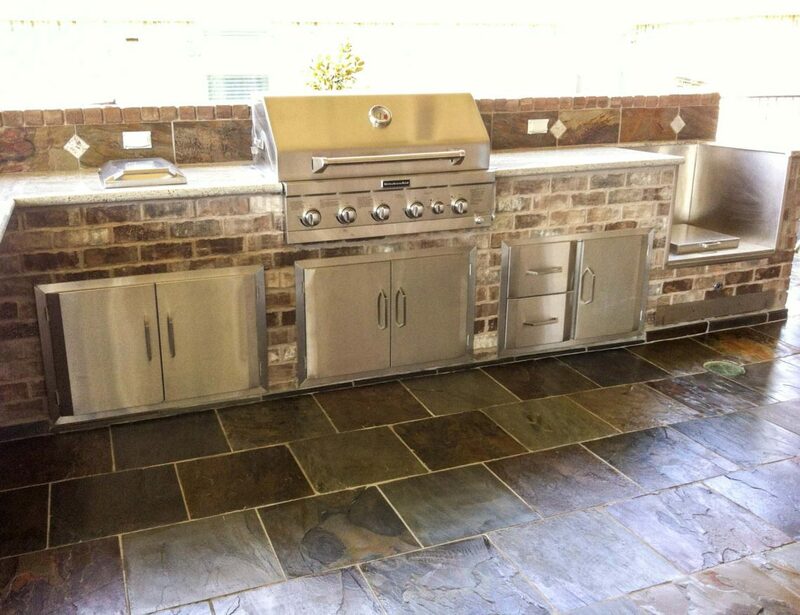 Our goal is to create outdoor kitchens and living space designs that are versatile and self-sufficient. 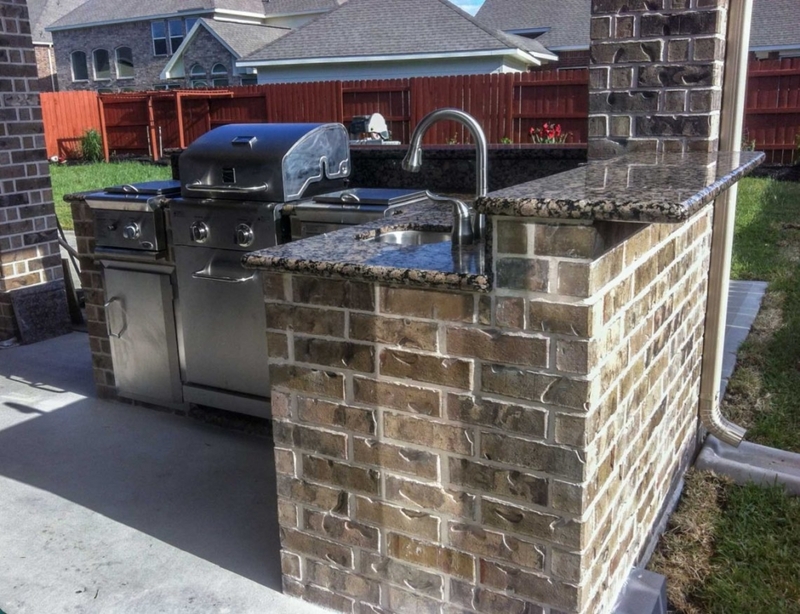 You need something that can withstand the elements but still prepare a high-quality meal and a full evening of entertainment for family and friends. 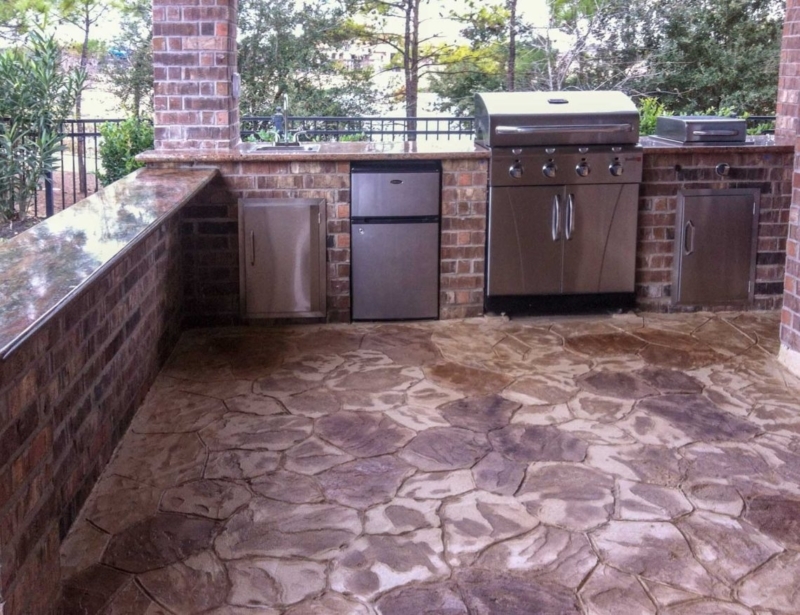 Our cooking and living areas do just that with an elegant design fit to stand any harsh outdoor environments or sun damage that you might experience in Houston. At Eco Remodeling, every project starts with you. 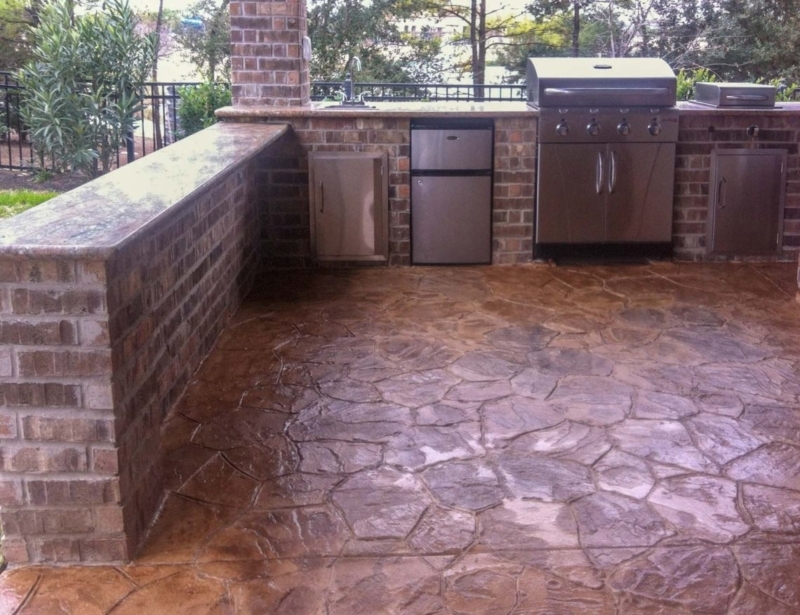 We begin each landscape project with an in-person consultation to discover your wants, needs, and goals. 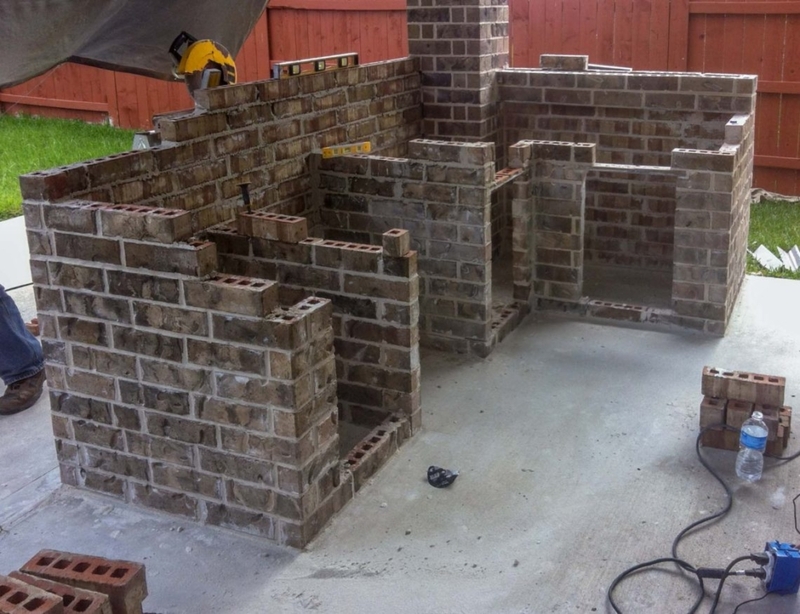 From there, we will talk about the preliminary design and after you are happy about it our team will finalize it, based on your feedback. We don’t believe in sacrificing quality for looks, so if something in your imagined space won’t work within the physicality of the design, we will be honest and work with you to create a better solution.